House Signs in Slate are part of Drew Memorials and their memorial work can be seen all over Cornwall and Devon. Alongside their memorial work, they have been making house signs for over thirty-five years which can be seen all over the country. Stoneworking has been in their family for over six generations. They now use the most modern techniques and machinery alongside more traditional methods. House Signs in Slate make ideal wedding, birthday, Christmas or housewarming presents. Hoot Media has been working with House Signs In Slate for over a decade. 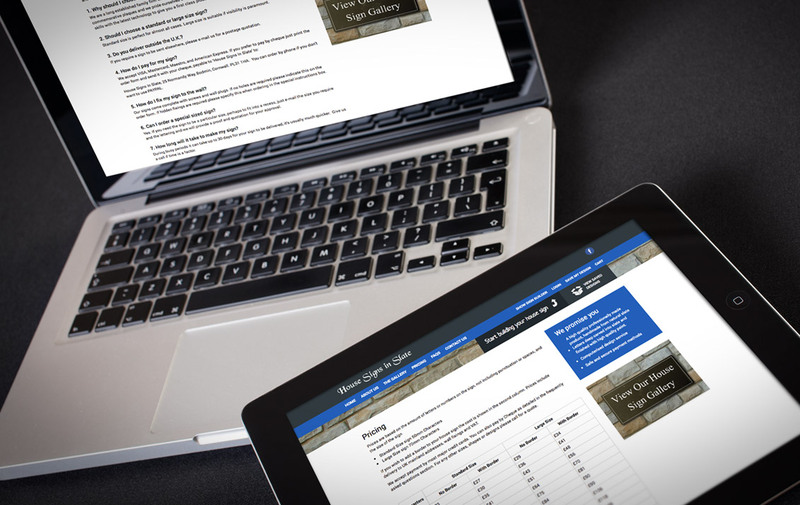 This includes their website, hosting and email support as well as digital marketing and advice. 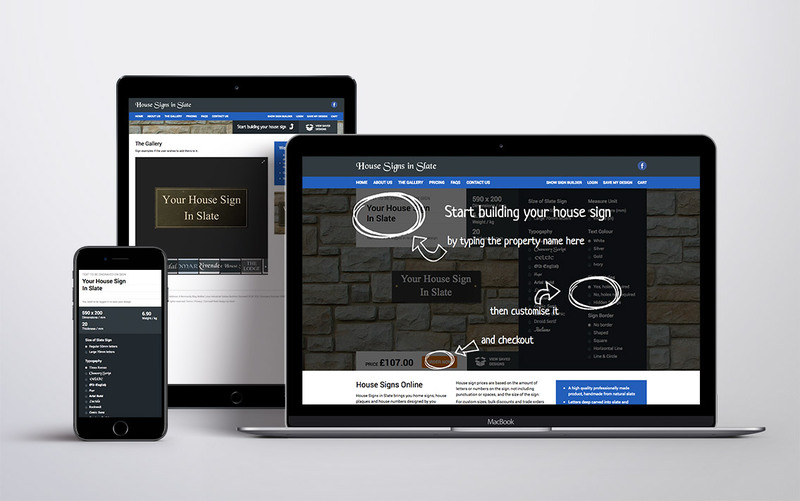 The website allows customers to design their own sign and view an example of their sign.